Support SABA every time you shop through Amazon. When you sign up for AmazonSmile, Amazon will donate 0.5% of the price of your eligible AmazonSmile purchases to SABA. It’s easy! 3. Select SABA from the list of eligible organizations. 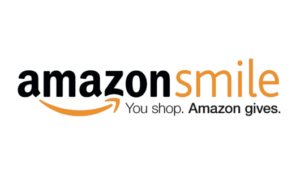 Add a bookmark for smile.amazon.com to make it even easier to return and start your shopping at AmazonSmile. Are you ready to take a bold step toward car-freedom? Unload your unneeded car or truck and support bicycling in one call! You can donate your car to us and qualify for a tax write-off by calling the Vehicle Donation Processing Center at 800-320-0476. 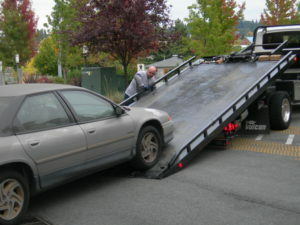 Once the donation is confirmed, a towing agency will call you within 24-48 hours to schedule a pick-up. Be ready to provide the keys and the title. Depending on its condition, your donated vehicle will be sold at auction or salvaged. If the vehicle has a gross sale in excess of $500, you’ll receive a tax receipt within 30 days. We’ll receive a portion of the proceeds from the sale of your donated vehicle to help support our advocacy and outreach activities. If you’re interested in donating one of these items or services, or discussing other in-kind donations, please contact us.